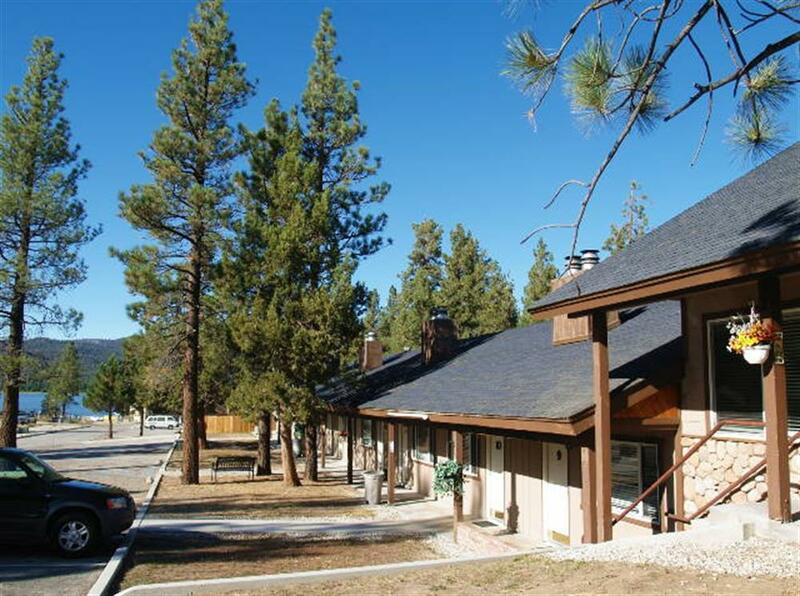 The Vintage Lakeside Inn formally known as the Vintage Resort in Big Bear Lake is a motel type lodging establishment located on Big Bear Blvd close to the lake. This Site is protected by copyright as a collective work and or compilation, pursuant to U.S. copyright laws, international conventions, and other copyright laws. All Images are copyrighted and can only be used in conjunction with BigBearLake.Net, do not copy, reproduce, post, display, republish, or distribute without prior written permission from StrikeTeamUSA-Gary Berwin.